Honestly, I am not a milk drinker. I had a heartbreaking love story with milk when I was younger, like around 4 or 5 years old. This history became the main reason why I push my own kids to drink milk today, everyday. It's a mission I've been succeeding so far with my preschooler and my teenager. I used to hear my mom say, "Drink your milk now to keep you healthy and strong." As a kid, I used to roll my eyes and my mom would force me to finish a glass. It's not that I didn't believe her, but taste for me was a big thing. I simply didn't like the milk she used to give me because it wasn't delicious. Had it tasted good, I would still be drinking milk today. I now know that milk is essential in maintaining overall good health for both kids and adult because it's packed with Calcium (to keep bones and teeth strong) and Vitamin D (which help the body absorb Vitamin C for immunity), that's why I've been creative in making my children drink milk. 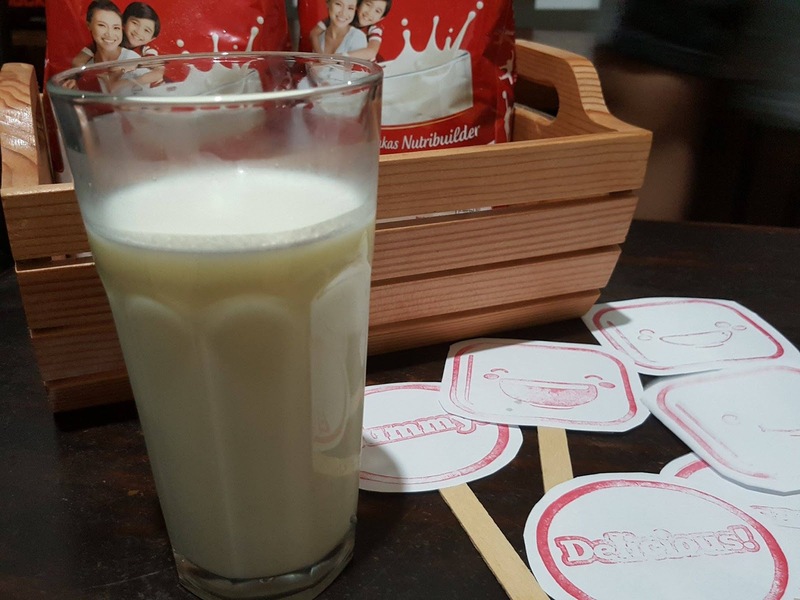 Buti na lang, my children are milk lovers since they were babies. My preschooler Wes, is quite tall for his age and is a very active boy. 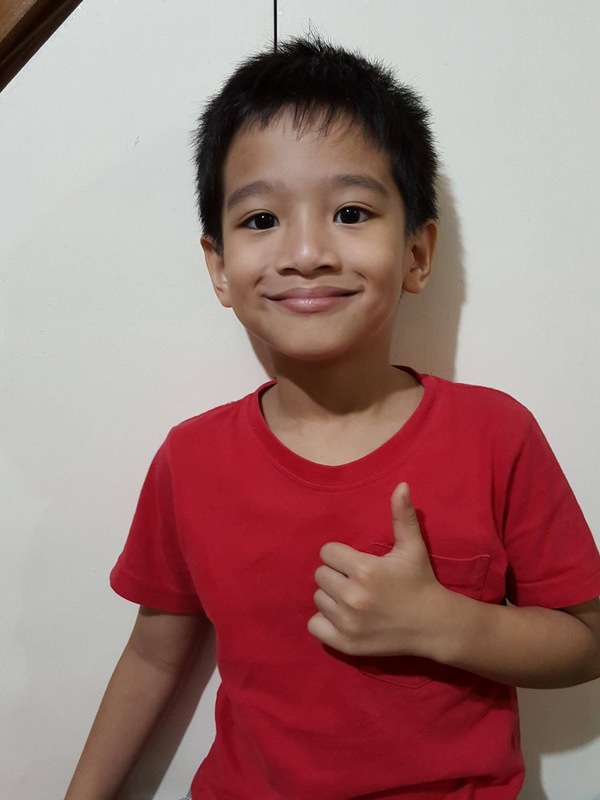 He likes pretend play, running, riding the bicycle and doing some karate or ninja moves like his favorite turtle characters. He needs strong bones for all these activities to keep him up on his feet all the time. That's why milk is important for him to take every day. He loves milk and drinks a glass two to three times a day. He can't sleep without drinking milk. My teenager Dandre, is 13 years old and is a basketball varsity player in school. 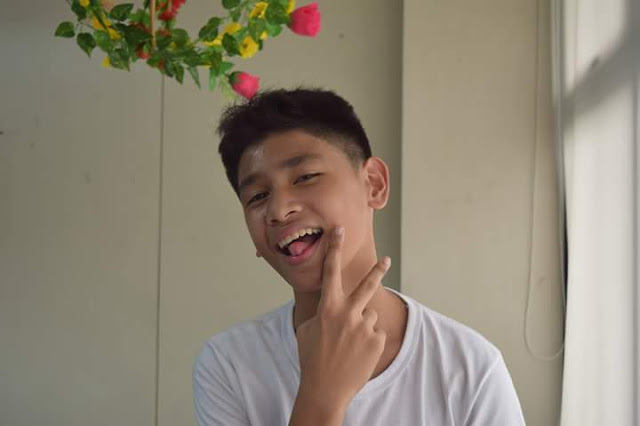 Being a basketball player, it's important that his skills in the sport should be above-average and we all know that having towering height is an advantage. He trains everyday after school thus, having strong body and bones is important. To achieve these, he sleeps at least 8 hours a night, eats healthily, and the most important of all, drinks milk every morning and at night before bedtime. Wow! My boys are milk monsters aren't they? They truly love the taste of the creamy and yummy Alaska Powdered Milk! Here's what other kids have to say about Alaska Powdered Milk. Let’s all make it a habit for our children to drink milk every day! Make sure it’s delicious so kids will enjoy all the benefits of drinking milk. 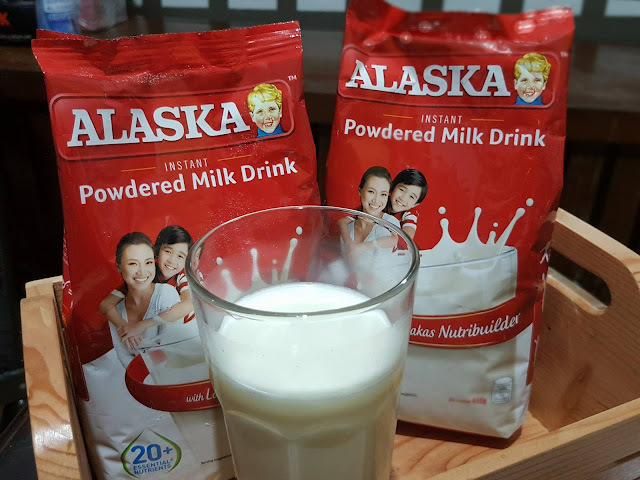 For my kids, Alaska Powdered Milk is their “Super Duper Sarap” choice!